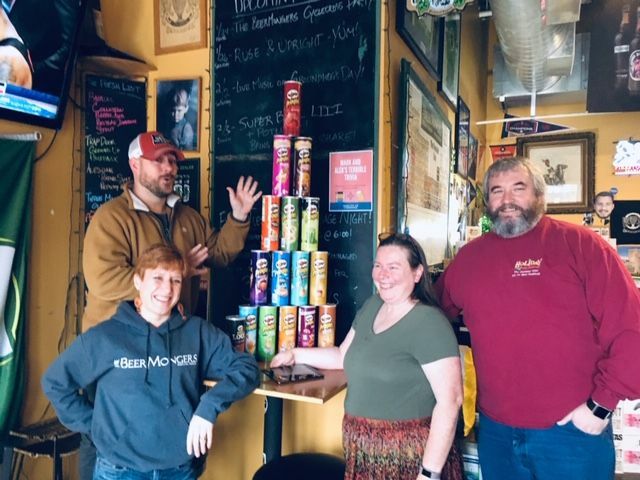 A busy weekend of beer kicks off tonight and continues into the first full weekend of February 2019 with beer releases, beer brunches and celebrations throughout the Portland area. Grains of Wrath has been making delicious beer and the Mongers have some on tap and in cans for sale to go. Draft list includes Luger Pilsner, Octagon West Coast Double IPA and Cemetery Gates Single Hop Amarillo IPA. On Friday — same time, same place — the Mongers and Alebriated Distribution celebrate Three Magnets/Culmination Hazy IPA can Release. Three Magnets has teamed up with Culmination to create Classy Work Shirt Hazy IPA with Galaxy and Vic Secret 6.8% ABV. The Little Beast crew is releasing their first small batch barrel series beer: Dutchy is a Bruin, matured for over 1 1/2 yrs. in Pinot Noir barrels full of tart cherries and cacao nibs. They’ve got 500 bottles (375 mL) available to purchase as well as limited draft to enjoy in their cozy bar. The Hophouse reveals the identity of those IPAs you’ve been trying to guess in January’s IPA Challenge and, in the interest of emptying the kegs, will offer $4 pints and $12 pitchers — helluva deal! 3-11 pm Friday Feb. 1, Migration Brewing Co., 2828 NE Glisan St.
February marks nine years of business for Migration and they’re celebrating in Champagne style. With Trever Bass helping lead the way on Brut IPA’s they dialed in the recipes and created one worth putting in a can. 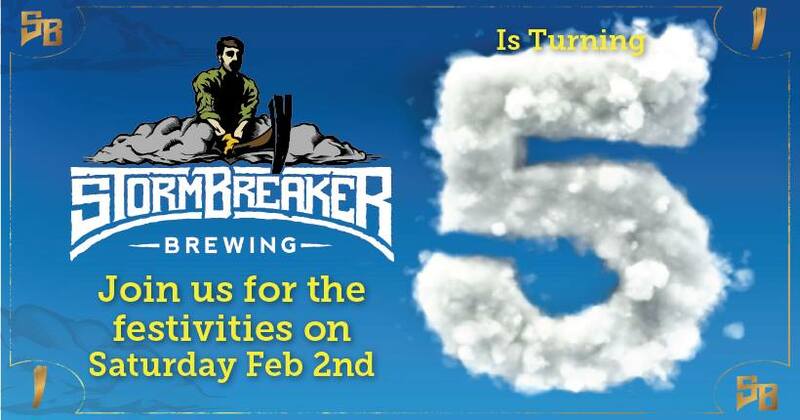 This beer will be released at all of our locations, New Seasons Market, and other retailers February 1st kick off the celebration for all February Anniversaries. The acclaimed lager brewery reopens its taproom this weekend and features special $3 pours for the weekend only. The Harry Potter inspired Beer Festival transforms the Historic Castaway in Downtown Portland to the Wizarding World of Harry Potter complete with Hogwarts Great Hall, Diagon Alley, and the Leaky Cauldron. The event will host a beer tasting of over twenty winter, pumpkin, and holiday ales including Snape’s Lair of Secret Cider Potions and Adult Butter Beer. There will be a Hagrid Photo Op, plenty of characters, food from Mac Shack, and live music from the Slytherin Sisters and DJ Dumbledore. Be the first to try the Tangerine Farmhouse Ale, a Cosmic Collaboration with Ecliptic Brewing & Brooklyn Brewery. 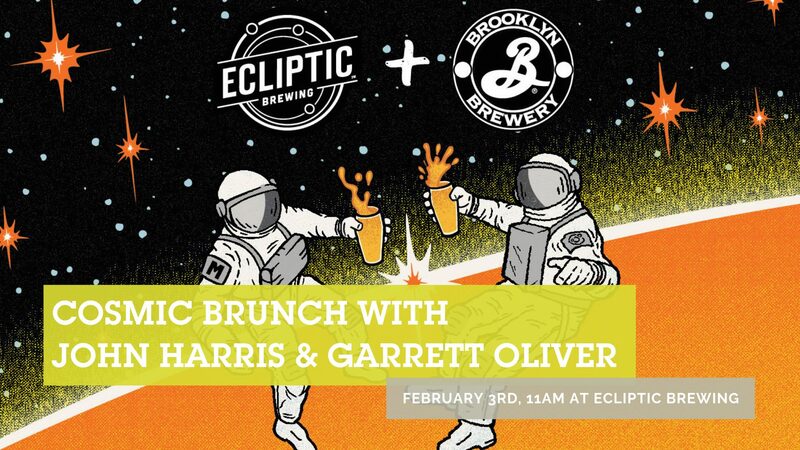 Meet Ecliptic Brewmaster, John Harris, and Brooklyn Brewmaster, Garrett Oliver. Tangerine Farmhouse Ale is one of five collabos brewed by Harris with other famous brewmasters to celebrate Ecliptic Brewing’s fifth anniversary and all The Upper Lip will be the official Portland spot for all five of the “5 Years/5 Beers” Cosmic Collaboration Series released throughout the year. This NoPo favorite celebrates five years with special beers and beer and food specials, plus raffles and more. The recipe for Unipiper Hazy IPA was a collaboration between The Unipiper and Head Brewer Ryan Pappe at Portland Brewing. An avid homebrewer, The Unipiper’s favorite beers are IPAs with blasts of tropical fruit flavor from the latest of hop varieties. This beer is smooth and juicy with a tangerine citrus and fruit pop that comes from a huge dry-hop addition of Denali and Amarillo hops. Celebrate the release of Portland Brewing’s Unipiper Hazy IPA and learn about the ways WPU is planning to Keep Portland Weird by joining The Unipiper at bottle release appearances throughout the city where you can pick up the limited-edition bottles, take pictures with The Unipiper, and have your bottle signed. 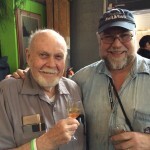 The third annual Tepache and Salsa party includes Rev. Nat’s Tepache, Gnome Beer, Gnome Kombucha, music and dancing. For the entire month of February, all the taps at the Lucky Horseshoe Lounge will be pouring beer and cider made within five miles of the bar. Kickoff party features live bluegrass from Shoegrass. They’ll be serving up some complimentary hot wings and some beer specials to go with the side dish you bring share. The Big Game with good beer and Southern Salt Fried Chicken Pop Up on site serving up delicious chicken and sides.